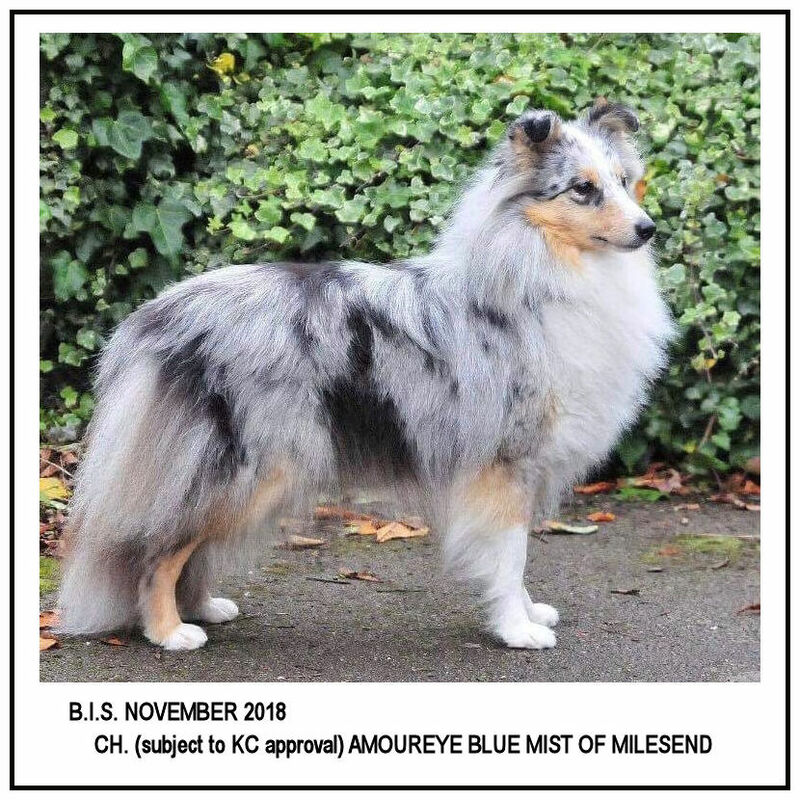 The Eastern Counties Shetland Sheepdog Club was founded in 1990 and was formed to cater for exhibitors in the Anglia region. The club held its first Open Show in May 1992 and was granted Championship status in 1999. Together with three shows each year, we also hold an annual training day for the benefit of obedience members. Seminars are usually held in alternate years. Browsing through this site you will find information about the Club, our Officers, details of forthcoming shows, events and recent show results. For those who may be looking for a new puppy, we also have an on-line puppy register which covers all areas and gives details of any puppies available. If you have any comments or questions on our Club please contact the Secretary .